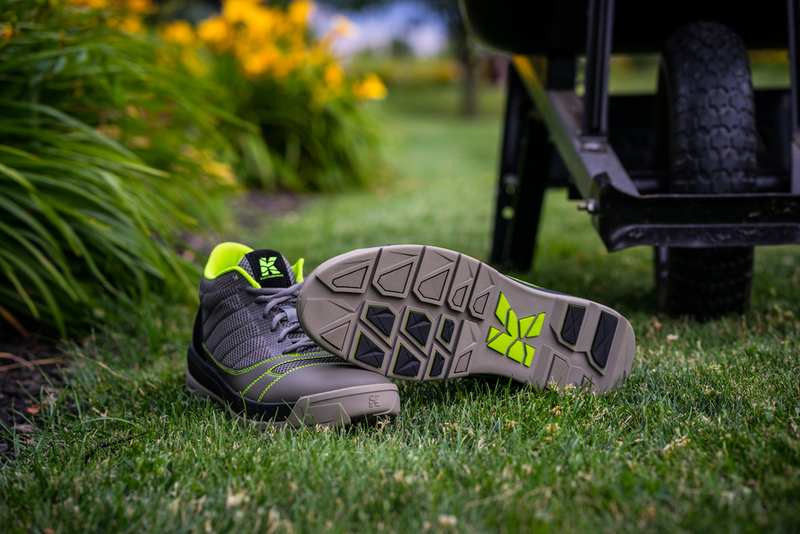 Introducing the Kujo All-Purpose Yard Shoes. And by all-purpose, they really are there for everything and anything. Introducing the Kujo All-Purpose Yard Shoes. 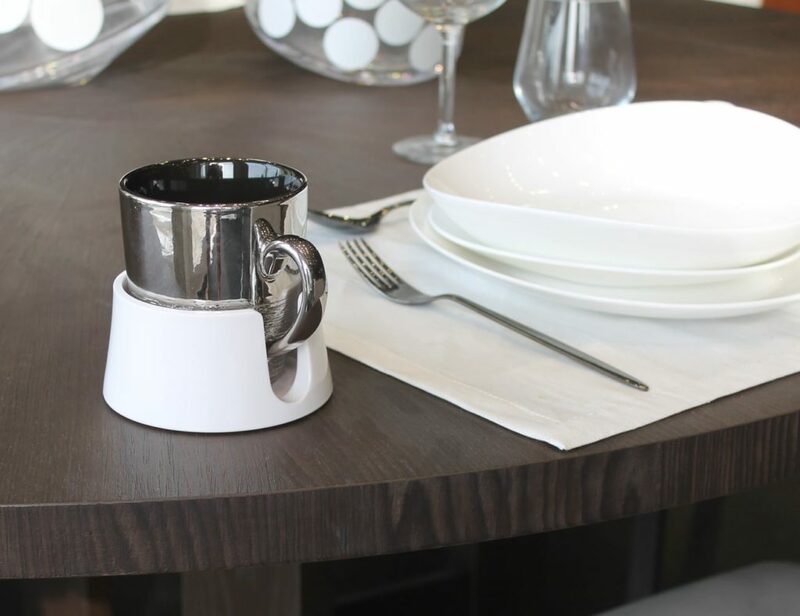 And by all-purpose, they really are perfect for everything. These lightweight shoes are comfortable and flexible to suit any activity. That includes mowing the lawn, grilling, or even tossing around the football. 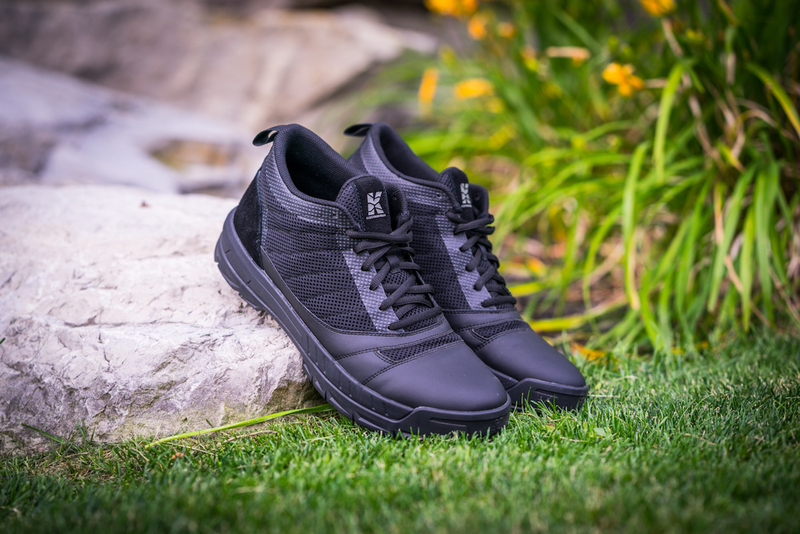 Totally water-resistant, the Kujo Shoes feature high-quality materials that are wonderfully easy to clean. This includes breathable air mesh, an anti-microbial lining, and cushioned EVA. On the bottom are strategically placed grip pods as well as 6mm lugs. 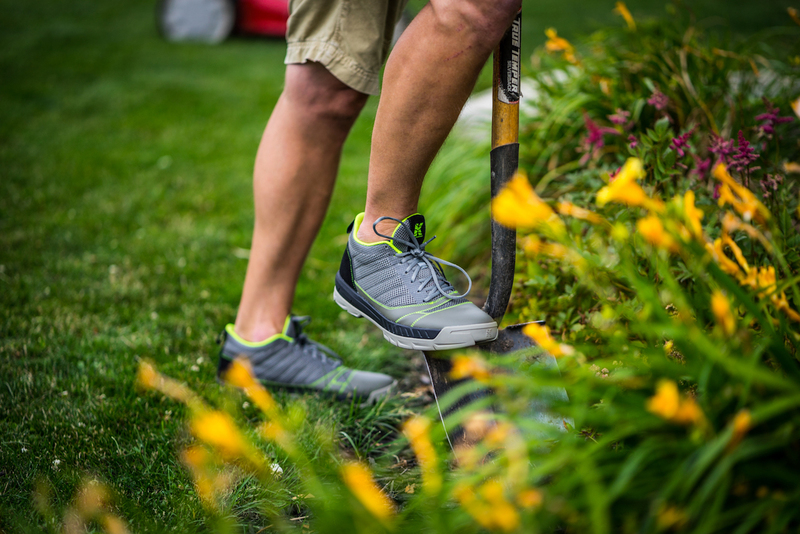 Unlike other gardening shoes, the Kujo Shoes offer structure and stability. However, unlike work shoes, they remain perfectly lightweight and practical. 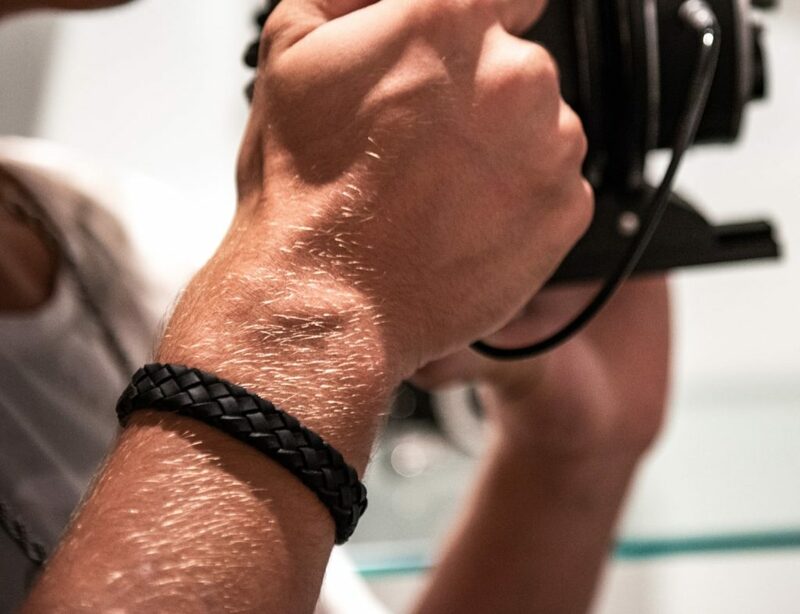 They do their job to keep out the moisture and debris while also offering incredible grip for a variety of terrain. 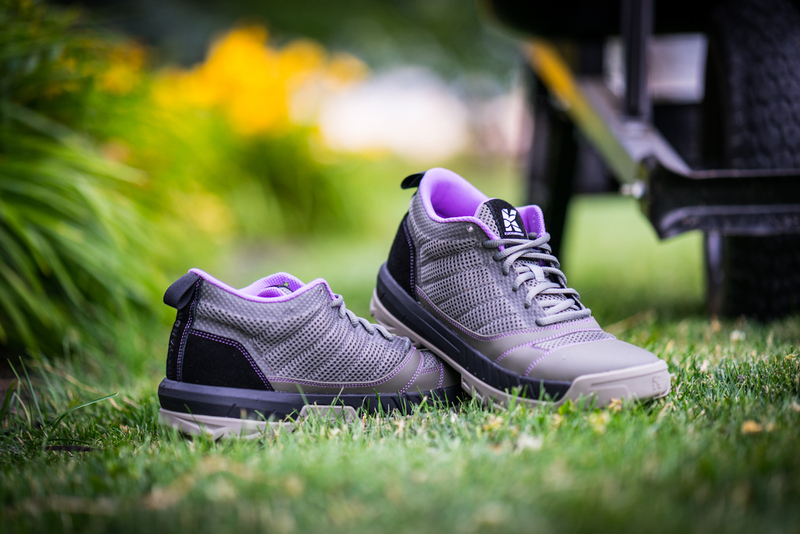 The Kujo Shoes are the perfect shoe for all of your outdoor activities.